Watch episode 2 in our 5 part series on Dropping Tools – Ensuring you have a solution for safely securing tools up to 36.6kg – Protect your work force and your tools. 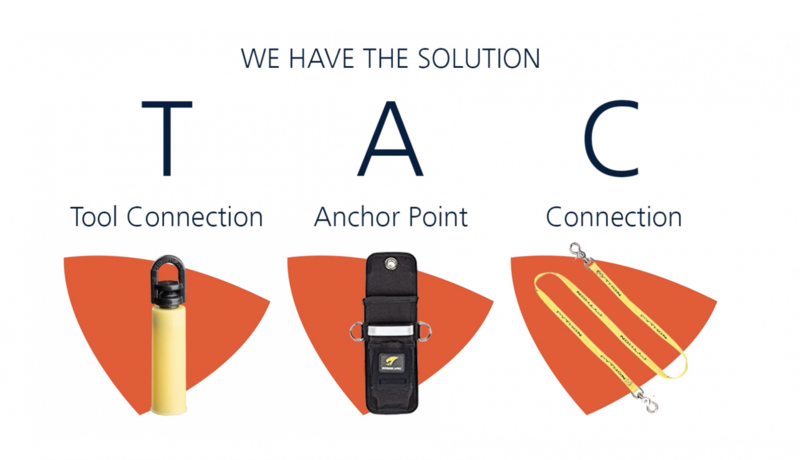 Learn and implement the ‘TAC’ system to ensure maximum safety. Contact us for your Work at Heights Equipment, Services and Training needs. If your fall protection equipment is seen as a consumable download our harness inspection case to explore how we have assisted one of our many valued clients implement solutions to reduce their fall protection protection equipment costs and increase their equipment longevity. Download case study HERE. 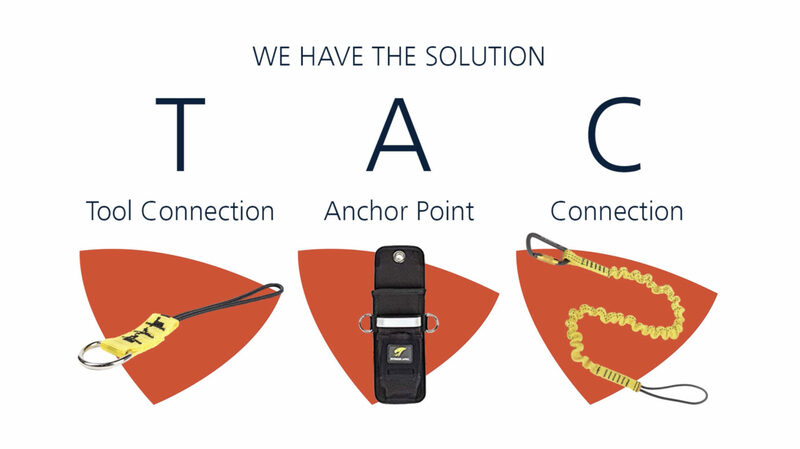 Watch the first video episode in our series on Dropping tools where we introduce the TAC System.